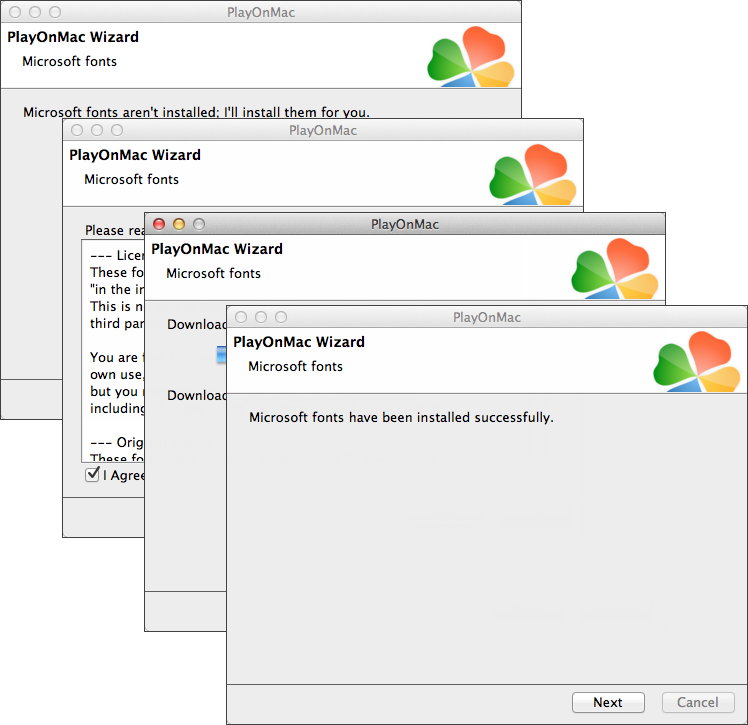 Wine is a free software that allows users of the Unix-based systems to run an application developed for the Microsoft Windows systems. 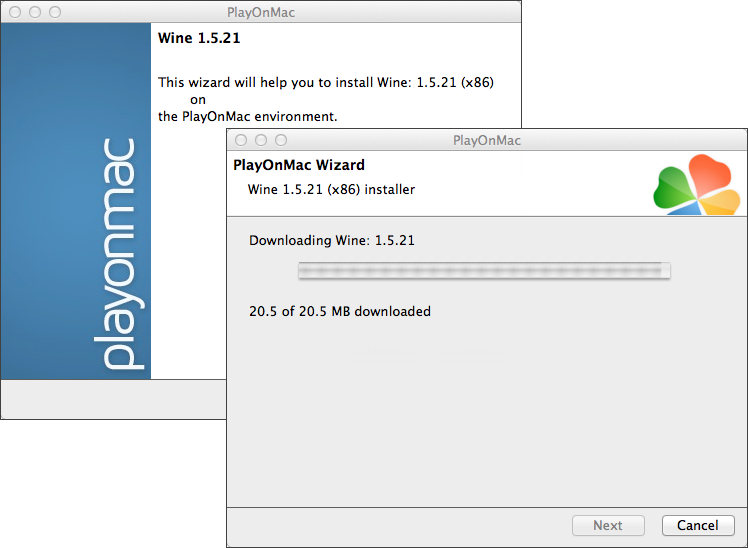 Among all the Wine versions there is one for Mac OS.
. PlayOnMac is a Wine-based software for easy installation of Windows applications on Mac OS. 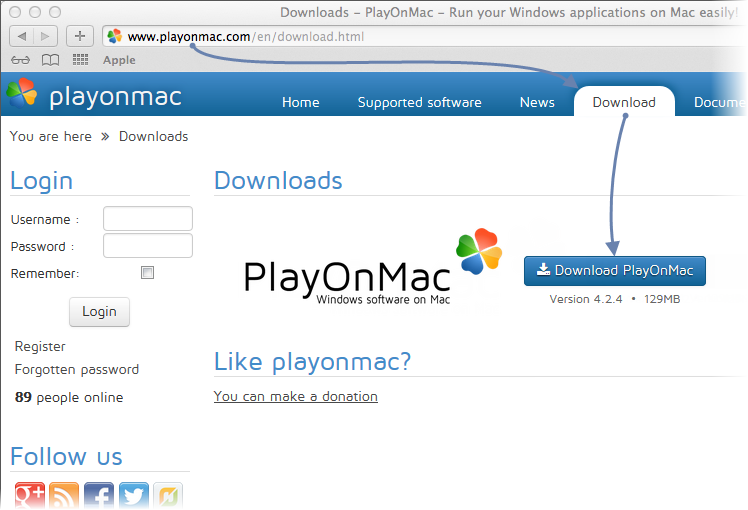 section and click the link for downloading the latest version. 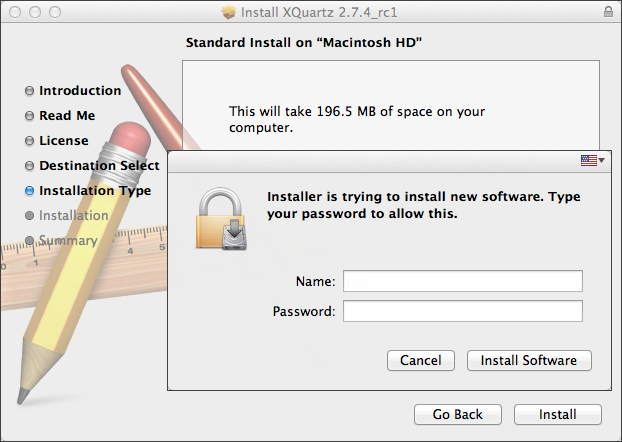 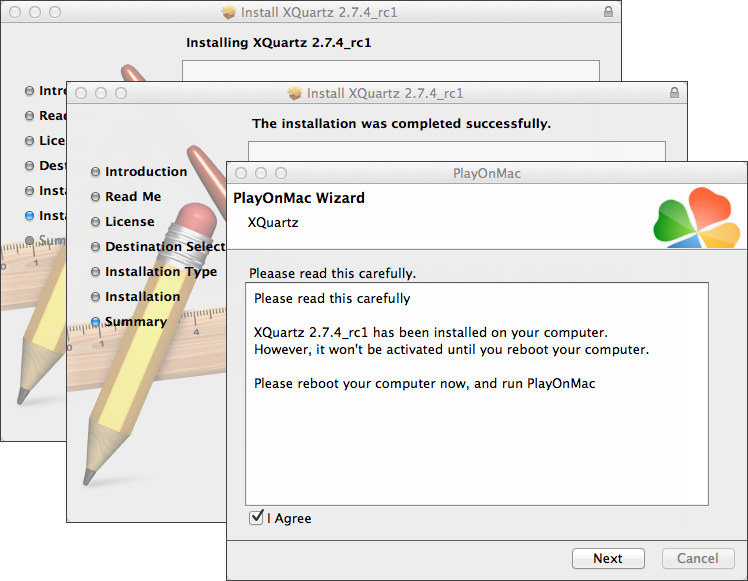 The first necessary component is XQuartz .This is a software for using X Window System on Mac OS. 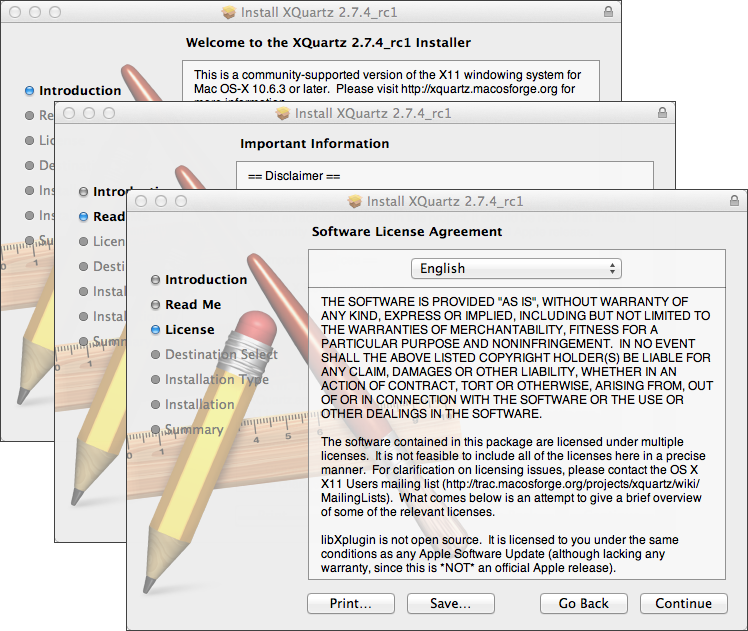 X Window System provides standard tools and protocols for building the graphical user interface in Unix-like OS. 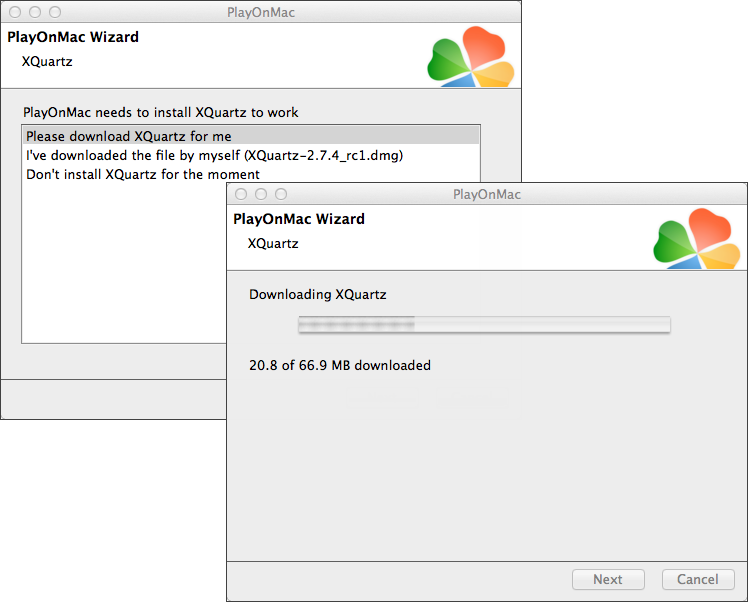 If you have already installed XQuartz or want to install it later, select “Don’t install XQuartz for the moment” or “I’ve downloaded file by myself”, respectively. 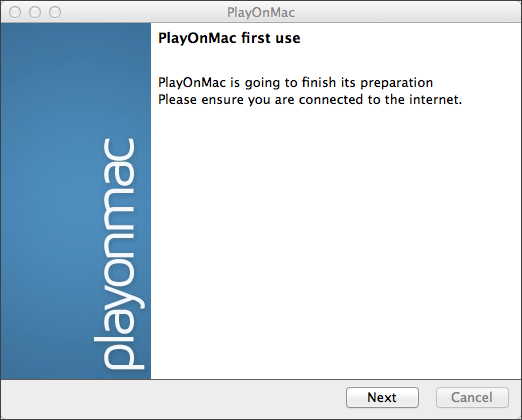 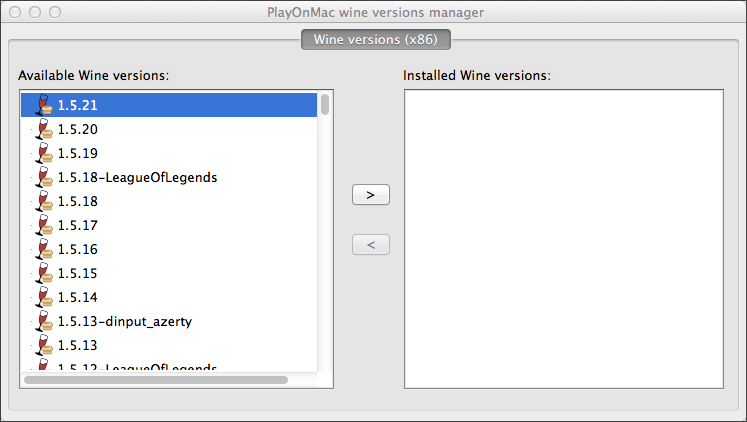 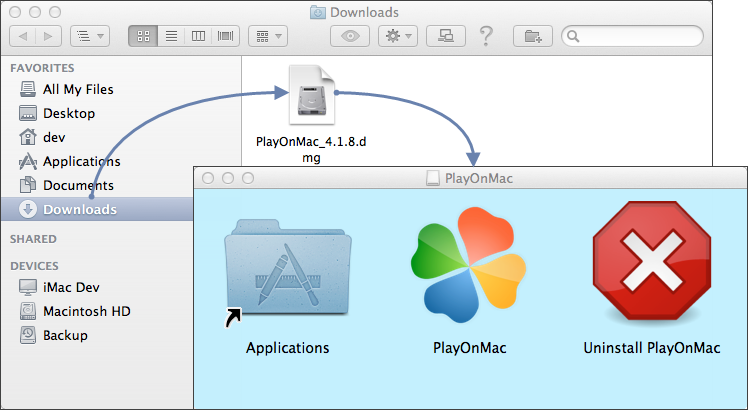 After the installation is complete, the new version of Wine will appear in the left part of PlayOnMac Wine versions manager window. 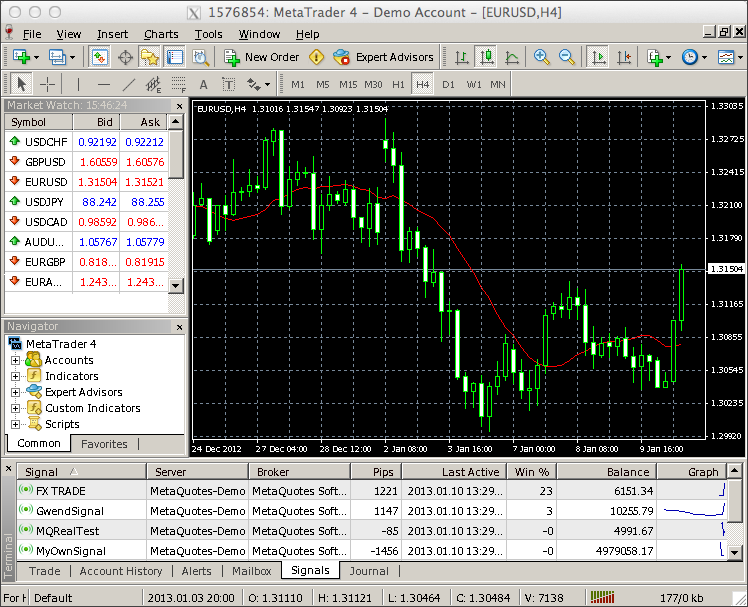 You can then close the window and install MetaTrader 4MetaTrader 4 trading terminal. 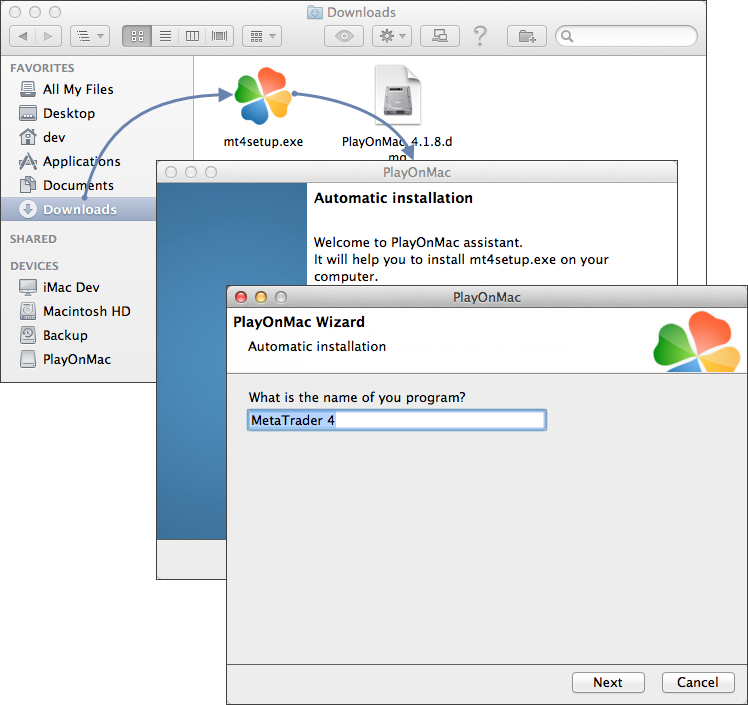 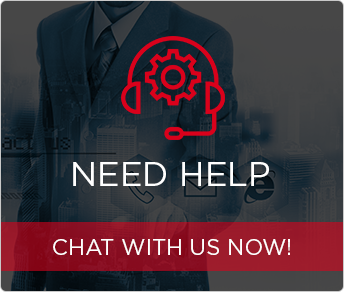 Except for the above problems, you can enjoy all the features of MetaTrader 4 on Mac OS. 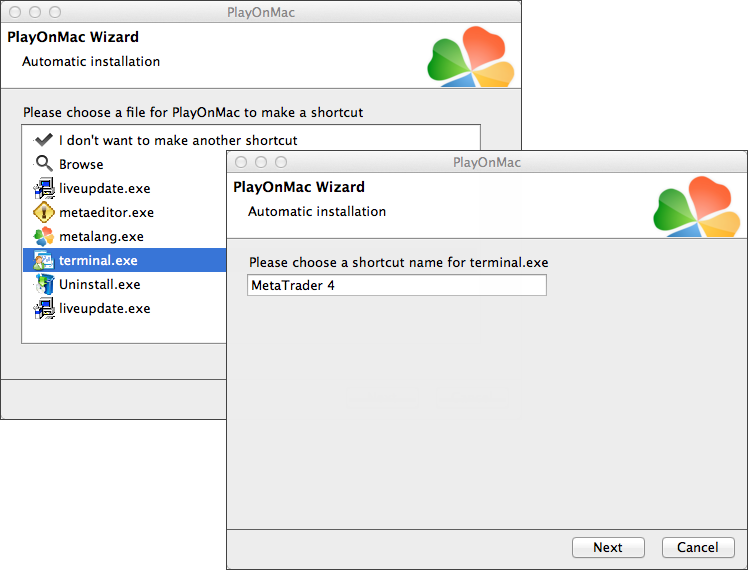 In this article we described a fast and easy way to run the most popular application for Forex trading in Mac OS. 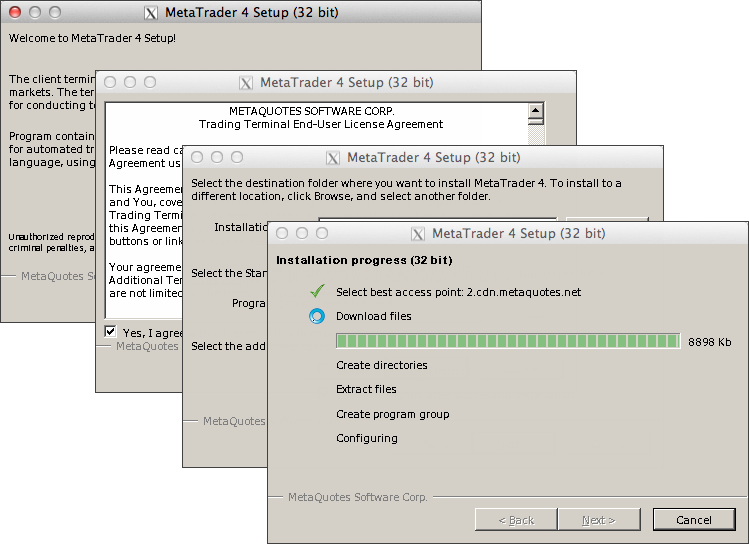 We hope that this article, or – to be more precise – the comments to it, will become a good place for accumulating useful information about running MetaTrader 4 under this operating system.